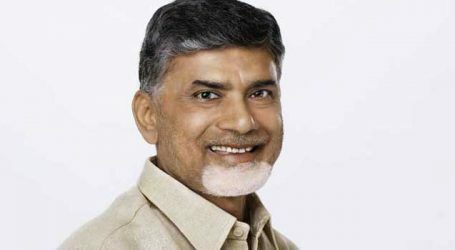 Andhra Pradesh Chief Minister and Telugu Desam party national president N Chandrababu Naidu is likely to hold an all party meeting on Tuesday at around 11 am here. 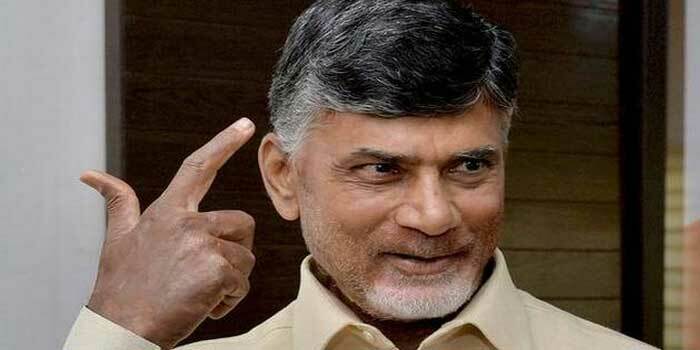 According to TDP sources here on Monday, the Chief Minister had taken a significant step towards his battle against the BJP led Centre by holding an all party meeting on Tuesday. 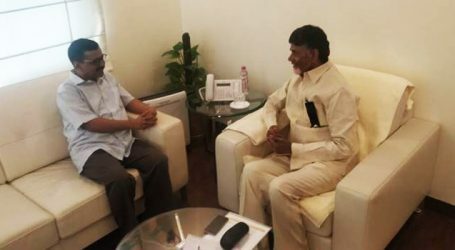 Sources said that the TDP invited two representatives from each party in the state. The Chief Minister decided to invite the leaders, representing various organisations, who are spreading the movement for Special Category Status to AP to the all party meeting. The meeting would be held in the Secretariat tomorrow. The Chief Minister had taken the decision of holding an all party meeting as the debate likely to be taken up in the Parliament, if the No Confidence Motion is allowed. Mr Naidu wants to send a strong signal to the Centre that all parties in the state are united in achieving SCS, TDP sources said. 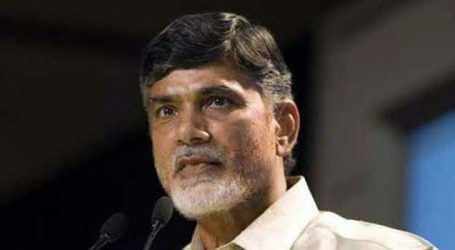 Mr Naidu is contemplating to hold such meeting in Delhi with all national party leaders soon, the TDP sources informed.